View: Film YouTube Dipublikasikan tanggal 7 Mei 2013 Video ini tidak tersedia pada perangkat seluler. Tonton Nanti di desktop Bagikan video When down-on-his luck musician Dave Seville (Jason Lee) discovers singing trio Alvin and the Chipmunks, he seizes the opportunity to put together his songwriting skills with the 'Munks unique talents. 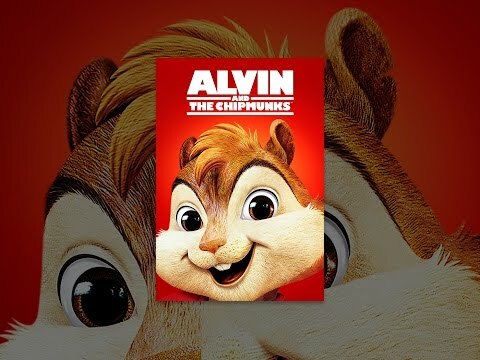 Their first collaboration, "The Chipmunk Song (Christmas Don't Be Late)" becomes an overnight sensation, propelling the Chipmunks to superstardom. But when Dave's friend, greedy record executive Ian, gets a hold of the loveable rodent pals, will they fall into Ian's corrupt landscape of global contemporary pop music or find their way back to Dave?